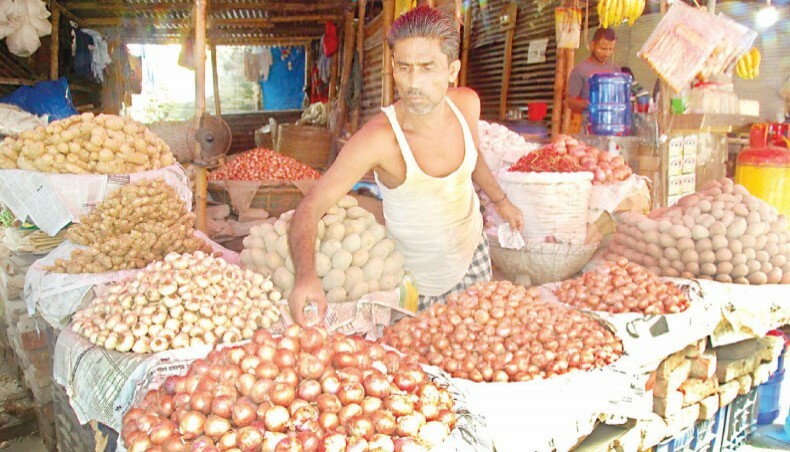 Desk Report: The prices of onions and chicken increased in the city’s kitchen markets over the week ending Friday ahead of Eid-ul-Azha, one of the biggest Muslim religious festivals, to be celebrated across the country on August 22, reports New Age. Chicken (sonali) was selling at Tk 220-250 a kg while locally bred hens were selling at Tk 400-450 a kg in the city. Broiler chicken was selling at Tk 140-145 a kg on Friday.